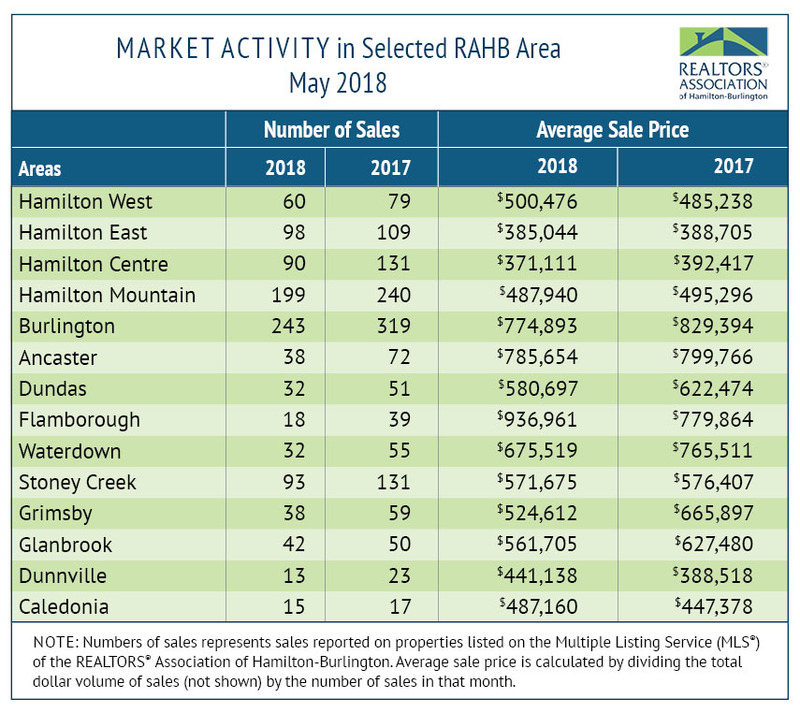 The REALTORS® Association of Hamilton-Burlington (RAHB) reported 1,317 sales were processed through the RAHB Multiple Listing Service® (MLS®) System in May, 27 per cent fewer than the same month last year and 18 per cent fewer than the 10-year average on the Real Estate Market. Average sale price is based on the total dollar volume of all properties sold through the RAHB MLS® System. 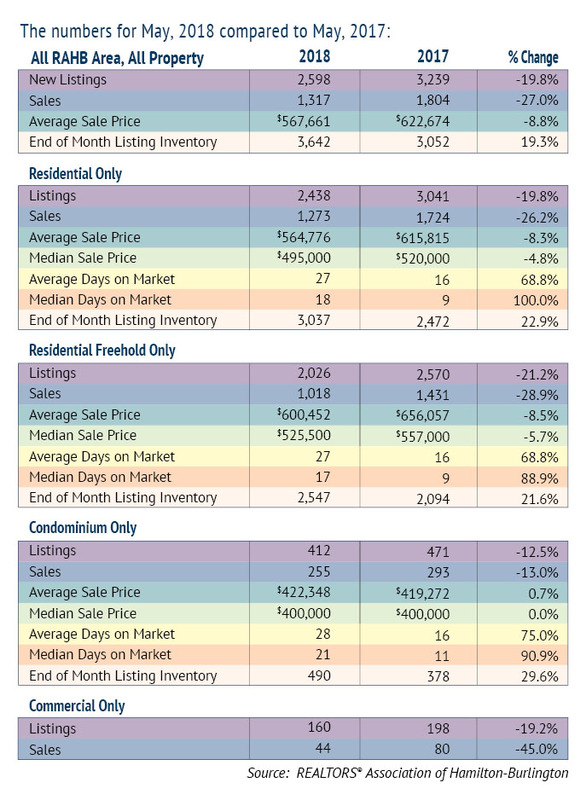 Average sale price can be useful in establishing long-term trends, but should not be used as an indicator that specific properties have increased or decreased in value. Please contact Team Bush with RE/MAX Escarpment Realty Inc., Brokerage at 905-297-4885 for more information about your specific neighbourhood or property. 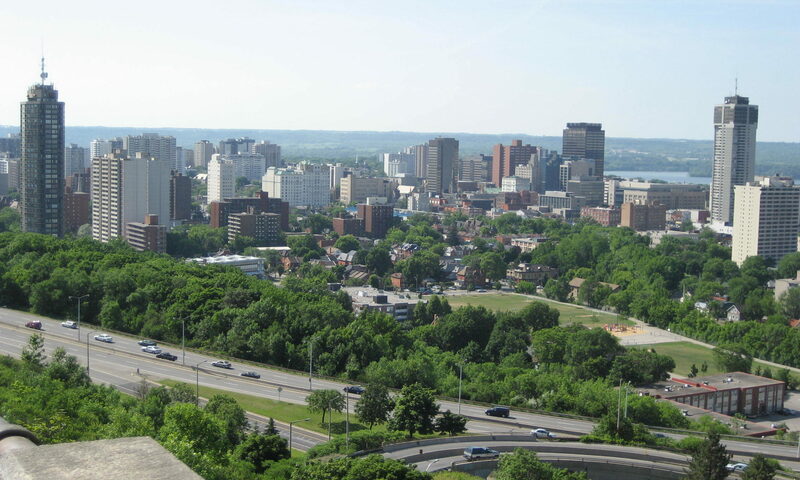 Every community in RAHB’s area has its own localized characteristics that influence that market. Please visit www.viewgoldenhorseshoehomes.com for Neighbourhood Guides that are of interest to you. You can receive Insider Access to Free Special Reports with important Real Estate Info to help you when deciding to make a move! Every year, we witness home buyers and sellers struggle with the same questions and challenges, time and time again. That is why we are offer these Special Real Estate Report, in order to help people like you avoid the struggles and pitfalls of those who have gone through it all before. Click below!